This site is not updated anymore! Please, copy and paste address into your brouser's new window. 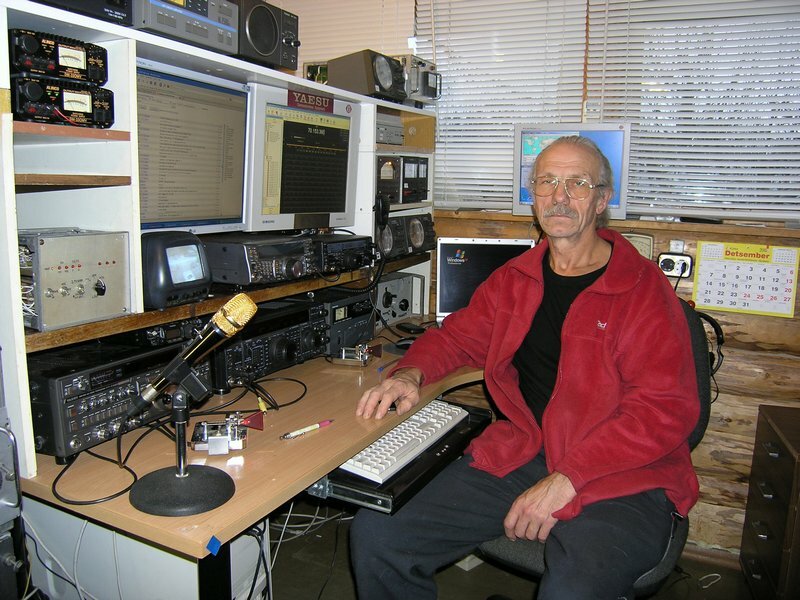 I was started in a HAM-radio in 1959 on the club station UA2KAP (Chernjakhovsk city, Kaliningrad district). The first own callsign was UA2ACS and then UA2CS (since 1966). Since 1974 as a UR2RGM (Tallinn, Estonia). During the Moscow's Olympic Games in 1980 from 1st of January to 03 of August has been used a special callsign RU2RGM. but ES1RF is also valid. I am a member of Estonian Radio Amateur Union (ERAU). National qualification class "A", CEPT License class "1". ERAÜ is the only officially recognized amateur radio organization representing and uniting radio amateurs in Estonia. ERAÜ members can have actual impact on the development of amateur radio as a hobby in the country, its regulations and legislation in the field of communication etc. 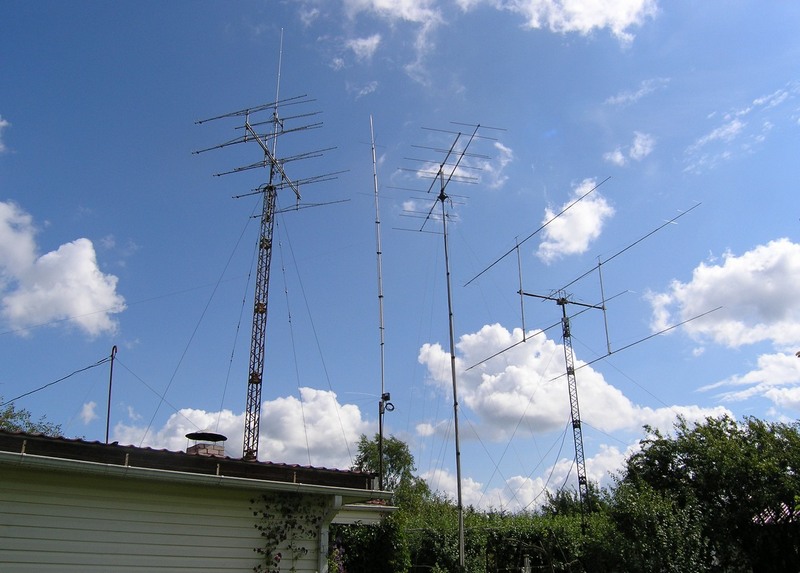 Hence, only membership guarantees a HAM in Estonia an actual participation in the hobby and a status of real and active radio amateur. The prefix ES in Estonia was introduced since January 1st, 1929. On March 1st 1935 the Estonian Radio Amateurs’ Union (ERAU) was officially registered by the Ministry of Internal Affairs as an organization uniting amateur radio activity of the country. 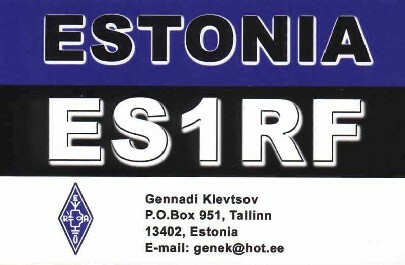 This fact marks the “official birth” of the organized amateur radio in Estonia. On January 1st 1938 ERAU became a member of IARU. (ES0, ES1- ES8).The ERAU HQ using special callsigns ES9A, ES9C. My current QSL-cards front view. Mast III: 4x18 el 2M18XXX for 144 MHz (LNA). Elevated up to +45 degrees. More about my activity on HF-VHF-Satellites you can find on another places of my site. Hope to meet you in the air!